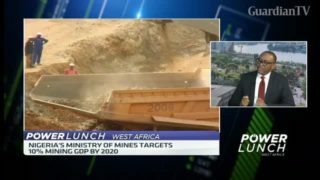 How can Nigeria maximise its mining potential? 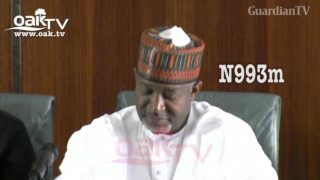 The Nigerian government has suspended mining in Zamfara State in its north-western region due to security challenges. Officially granite was the most mined resource in Zamfara for 2018. 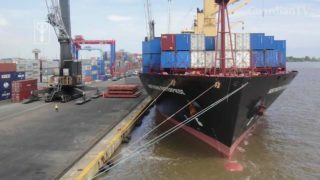 As part of the automotive policy introduced in 2014 to encourage local manufacturing and assemblage of vehicles, the Nigerian Government has increased tariff on imported vehicles from 20 percent to 70 percent. 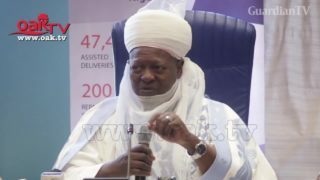 Nigerian government should make girl child education compulsory - Religious leader. 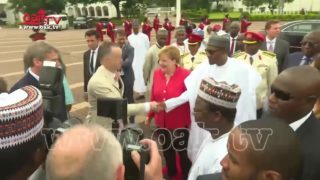 Nigerian government welcomes Germany Chancellor, Angela Merkel, with pomp. 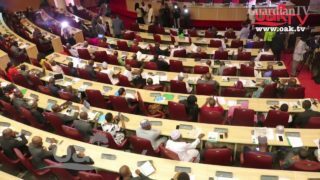 Nigerian government speaks on INEC supplementary budget. 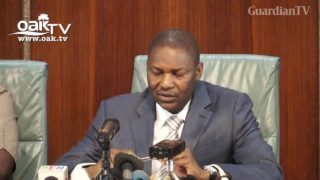 The Nigerian government on Wednesday, June 27 said it aimed to make Zaria College of Aviation Technology best among its kind worldwide. 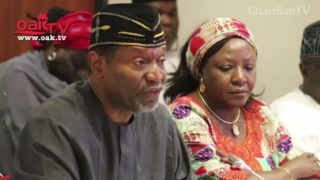 Never again shall we delay federal budget, says Nigerian government. 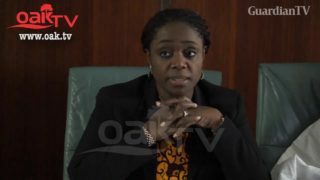 Nigerian government on Thursday approved the Copyright Bill and the Suppression of Piracy and Maritime Offences Bill. Anger has been growing as the Nigerian government struggles to respond to the latest mass abduction of schoolgirls. 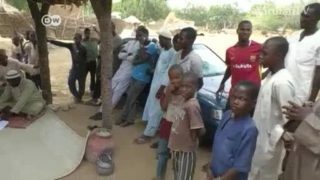 Some students stayed away from the school in northern Nigeria where Boko Haram extremists seized 110 girls in a raid a week ago. 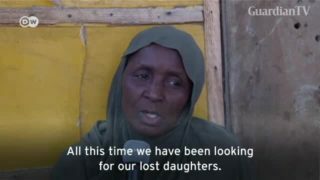 Parents in the village of Dapchi are desperately calling on the Nigerian government to rescue over 100 girls who suddenly went missing after Boko Haram militants stormed their school. The abduction seems to have touched nearly every family in town. 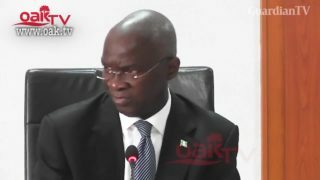 Ember Months Tragedy: Nigerian government summons road contractors.